Please tell me what the legal definition for the word “reputed” was in 1805. The Georgia Legislature used the term “reputed father” when voting to legitimize a man and allow him to change his last name to his father’s. When I voted early this afternoon I heard one of the poll workers telling another that 56% of the voters registered in our election district had already voted. They were wondering whether they might get to close up shop and go home early. By the way, I also heard on the news that the cemetery in Rochester, NY where Susan B. Anthony is buried has extended their hours because so many people have been coming to pay their respects to her. 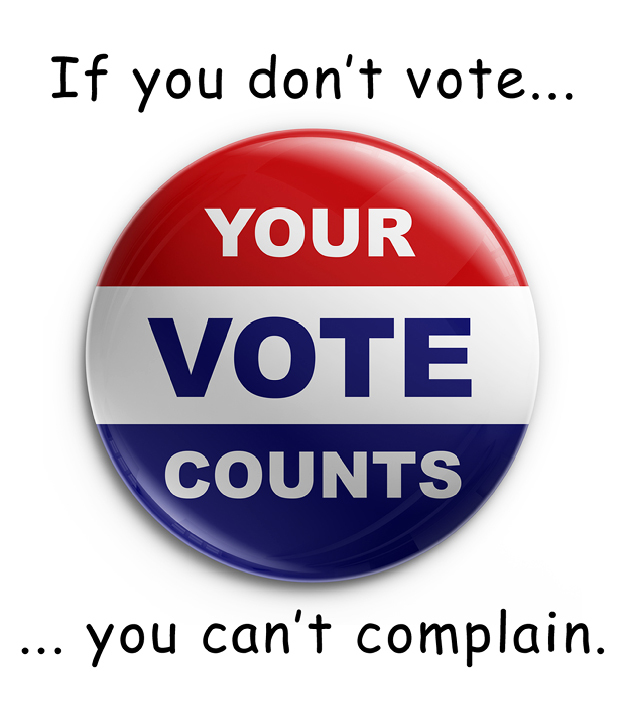 Actually, you can complain. And it’s okay.